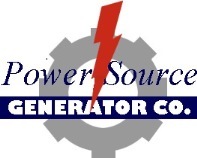 Power Source Generator Company is conveniently located .7 of a mile south of the hamlet of Depauville, NY on New York State Route 12. Our location allows us quick access to our clients in the towns and villages on Lake Ontario and the islands in the Saint Lawrence River. 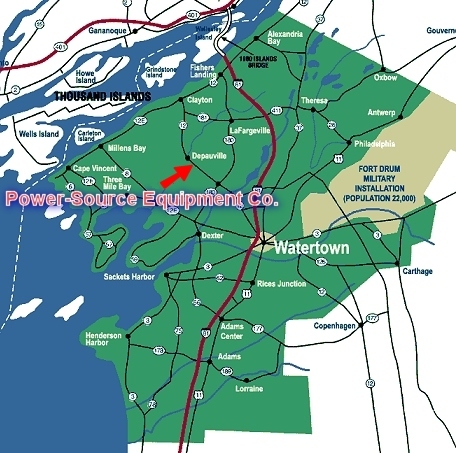 We are also close to Watertown, NY. This means that we are able to receive and dispatch parcels quickly when our customers order from us.